A modern EQT trainer that celebrates Chinese New Year in style. The best of adidas heritage returns in a modern form. Today's EQT matches the essence and authenticity of the original '90s line, but reflects the changing times. 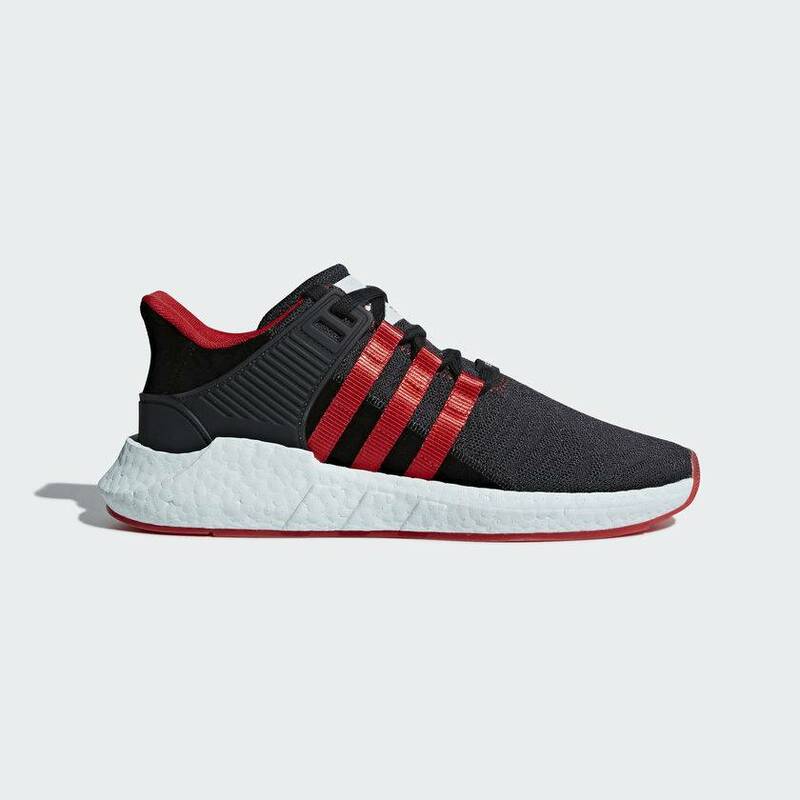 Celebrating the Year of the Dog, this Chinese New Year version of the EQT Support 93/17 shoes for men is inspired by the Lantern Festival. The crackled upper reflects the light, with red and gold accents. Jade-inspired ash green Boost cushioning finishes the festive look.